Lime Crime Velvetines | Vanity and Everything in Between. It was love at first swatch. Look how opaque one swatch is! The first thing I thought of was, "wow, you ARE pigmented!" Then that means I only need one swipe to cover my small lips! Win! I love and hate the fact that it dries faster that I want it to. It has a doe foot applicator that makes of break your heart. 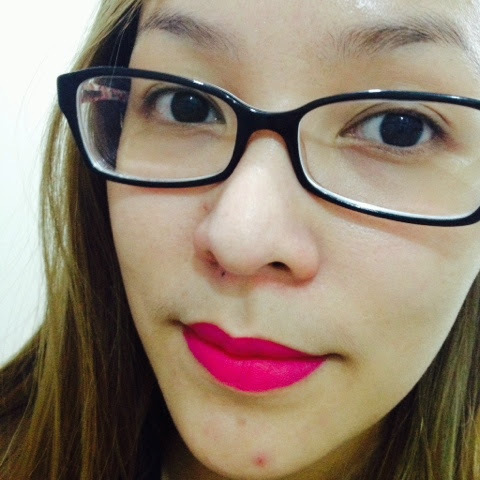 Since Velvetines is really opaque, one mistake when applying it on your lips can turn into a bigger one. 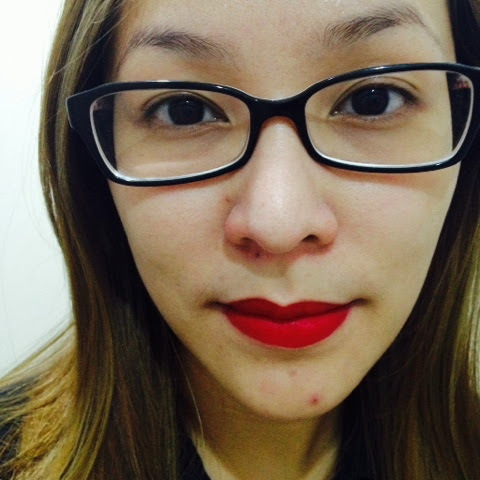 It dries fast so you need more effort removing it when it goes beyond your lip line. It almost always happens to me when I'm in a hurry or when I don't apply lipliner prior to applying this. It dries matte as in really matte. So if you aren't a fan of matte lipsticks, do no expect to like this as you might find this too brutal on your lips. As for its longevity, I find it a bit odd. There are times when it stays long on my lips. But most of the time, it's gone the moment I finish eating. And I don't understand why. 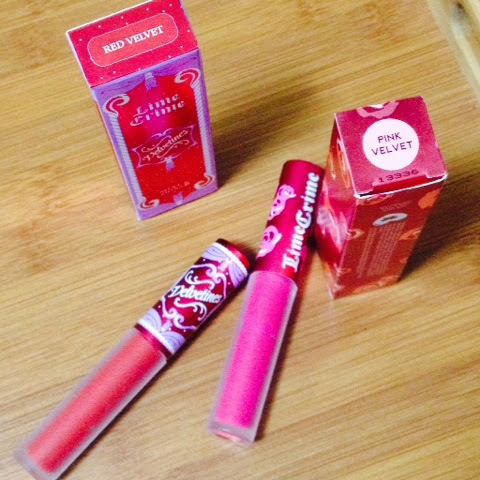 Another thing I noticed is that Red Velvet stays longer on my lips than Pink Velvet. I find these two too bright during day time so I wear this in the afternoon until night time. LOL. Well, I also pretty much tamed down on bright or dark lipsticks during day time. Luckily, I was able to finish these tubes! - If you have all the time in the world, apply a lipliner prior to lipstick application so you'd have a more perfect lip shape. This is really opaque so if you lined your lips unevenly, it would be very obvious. - Since this is a liquid lipstick, always sanitise! Clean this doe foot applicator after applying lipstick by using a tissue damped with 99% alcohol or So Clean. Regardless it you're the only one using the tube - specially if you are re-applying after eating. Better safe than sorry. Let me know in the comments how you find Lime Crime Velvetines! 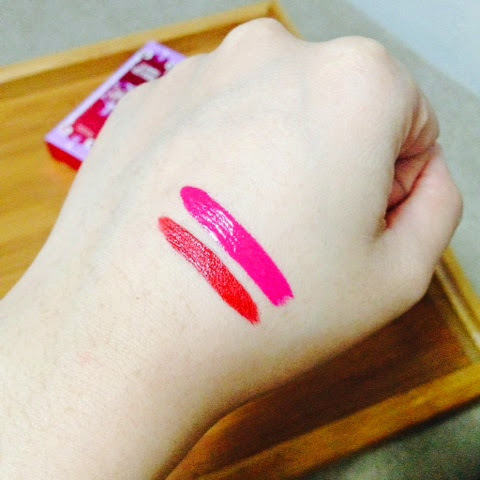 The pink velvet looks very nice.. makes me wants to try it.And When you swatch it . It really looks pigmented grabe. Wow, I like more the Velvet Red! you look good wearing matte lipsticks while me nahh nevermind.well,great review.